From your first Goomba stomp to your thousandth victory in Final Fantasy, the Nintendo Entertainment System may just be the most nostalgic gaming console ever. And now, a new miniaturized version - NES classic mini game console is here, pre-loaded with 30 of the all-time greatest games, including The Legend of Zelda, Super Mario Bros. 3, and Mega Man 2. Just plug the NES Classic Edition into your TV, pick up that gray controller, and rediscover the joy of NES games. ● Has the look and feel of the original, but with an ultra-compact design. 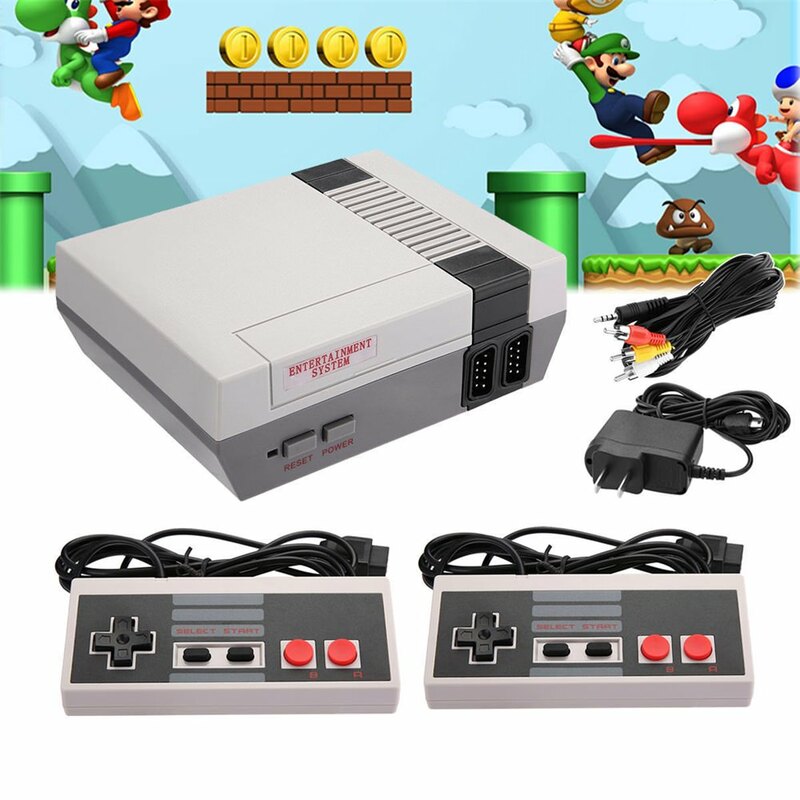 ● Pre-installed 30 retro games includes Super Mario Bros., Donkey Kong, The Legend of Zelda, Metroid, PAC-MAN, Dr. Mario, Mega Man, Final Fantasy, Kirby's Adventure, and many more. ● Built-in 620 classic games. ● All the action takes place on one screen, from a zoomed out third-person perspective, easy to control. ● With 2 full-size original game controllers, plug and play. ● Do not need to other game cards and download, with entertainment system. - CRT filter: Looks like an old TV, scan lines and all. - 4:3: Gives you the original NES game look, with a slight horizontal stretch. 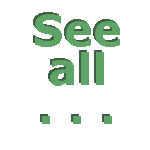 - Pixel Perfect: Each pixel is a perfect square, so you see the games exactly as designed. ● Includes a HDMI cable so you can enjoy 8-bit gaming on your HDTV. ● The included NES Classic Controller can also be used with NES Virtual Console games on Wii or Wii U console by connecting it to a Wii Remote controller.